Digital technologies are enabling both people and equipment to collect and process the facts they need to achieve better results. Driving manufacturing with data promotes integration and coherence across manufacturing organizations throughout the supply chain. 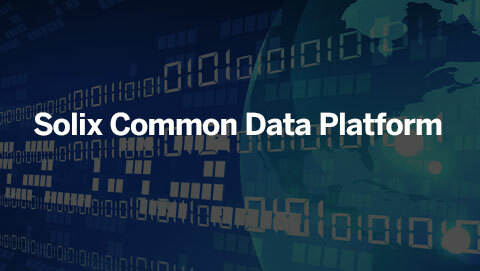 However, though data drives efficiency, large data volumes can be overwhelming. Data unchecked, can impact application performance, increase costs and create compliance concerns. As inactive data grows, pressure on application performance increases. This is why it is important for companies to make their data work smarter, not harder to allow for data-driven strategies to have the highest performance. 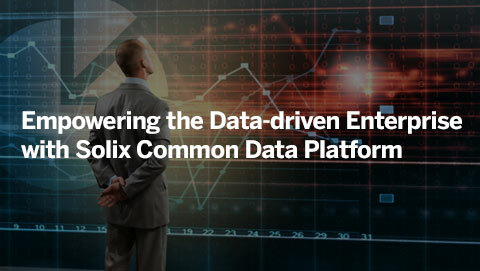 The Solix Common Data Platform (Solix CDP) empowers data-driven manufacturing with a modern data platform that helps improve the performance of critical systems, reduce IT infrastructure costs, provide a scalable data governance framework and discover untapped data-driven opportunities with advanced analytics and machine learning. Solix CDP is the foundation on which manufacturing companies can build their future. 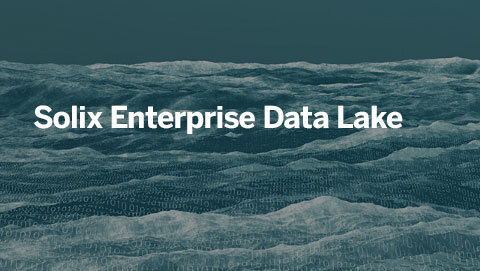 We needed a comprehensive solution to help enhance seamless data availability to both production and archive data. 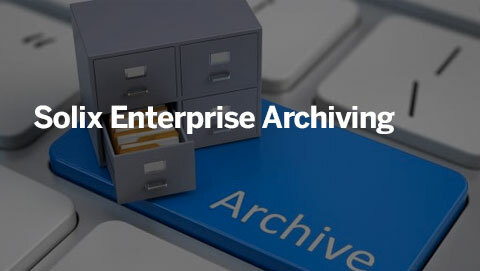 Solix Enterprise Database Archiving was the only customizable solution which could meet all our critical requirements with a maximum ROI and help create an effective ILM strategy.